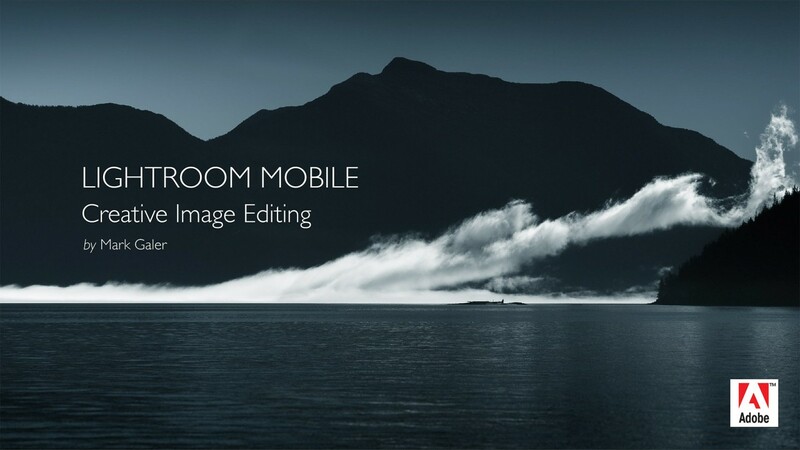 Lightroom Mobile is revolutionising how and where photographers edit their image. We can now gain access to all of our images on all of our devices and changes are synchronised automatically courtesy of Adobe’s Creative Cloud. I have prepared an eBook that will guide your thought the Lightroom Mobile editing Workflow that can be accessed HERE. For more information on how to set up Lightroom Mobile, Add and Organise your Photos check out the movies on the Lightroom Mobile YouTube channel. This entry was posted in Lightroom, Tips and Techniques and tagged Lightroom-Mobile.